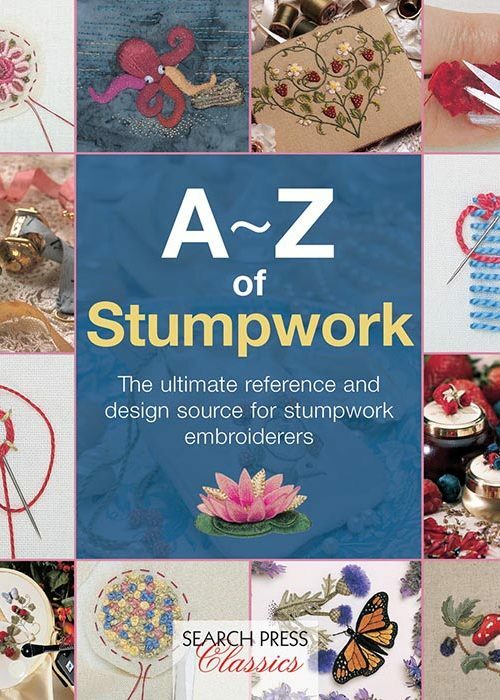 With its beginnings in seventeenth century England, stumpwork is today making a revival. 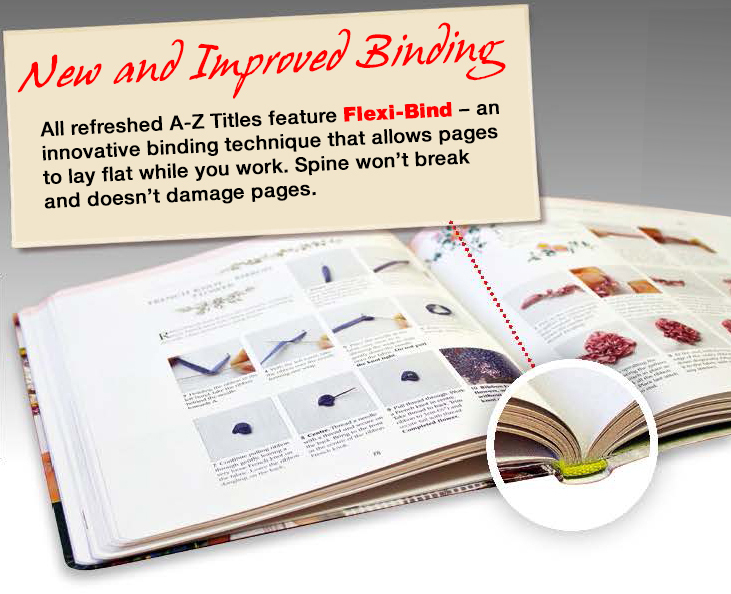 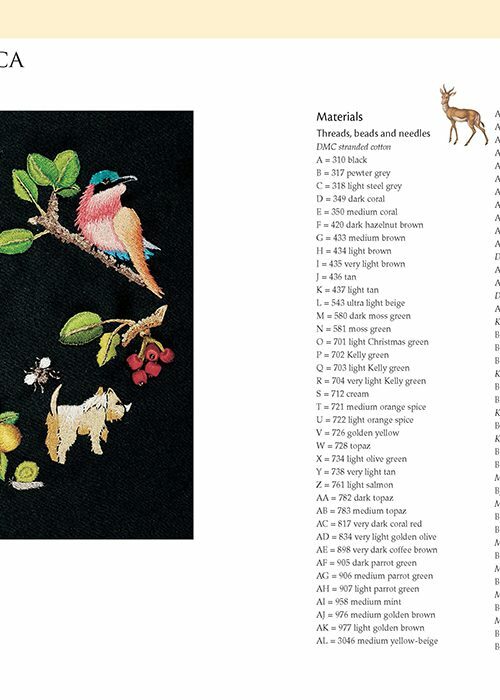 Come join us for an exciting journey into the world of raised embroidery. 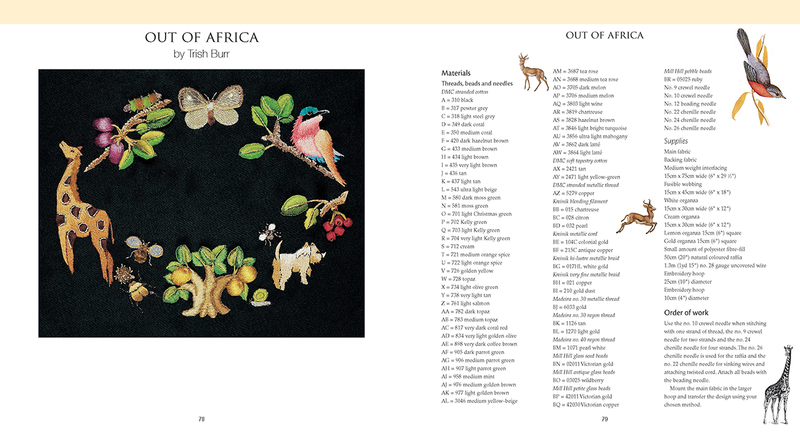 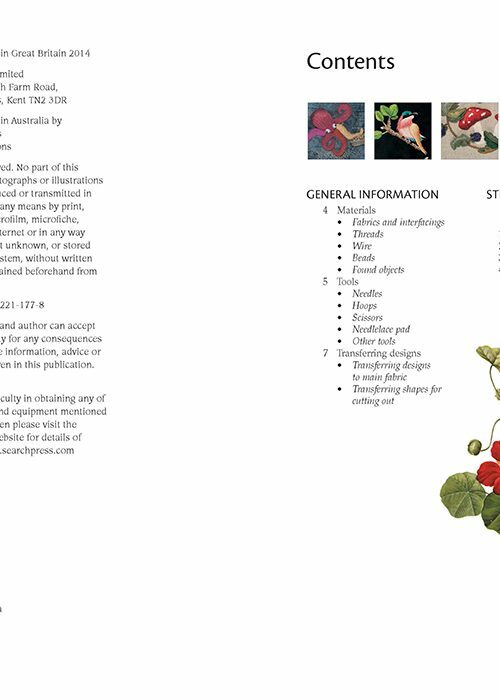 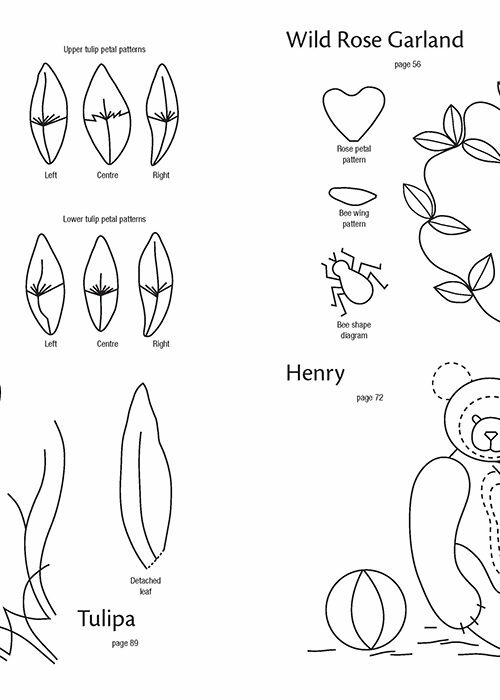 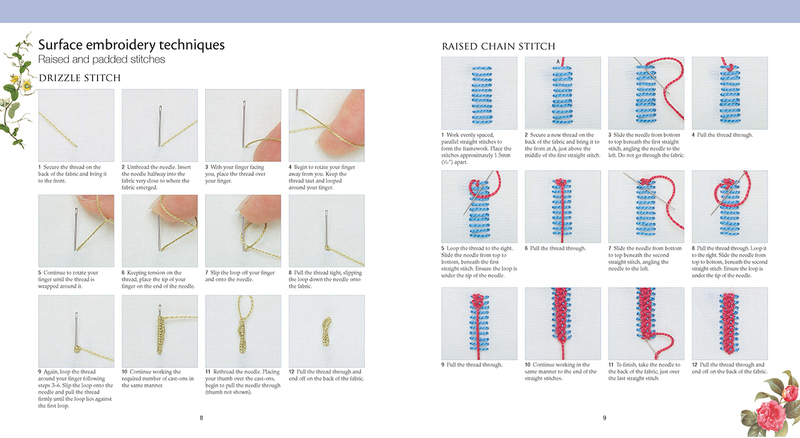 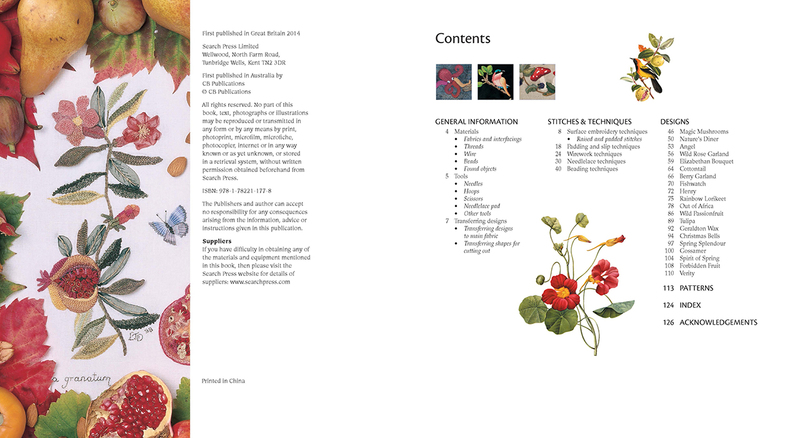 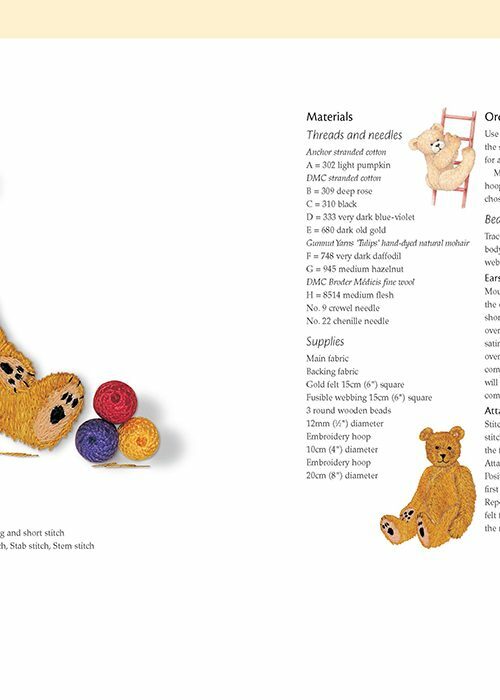 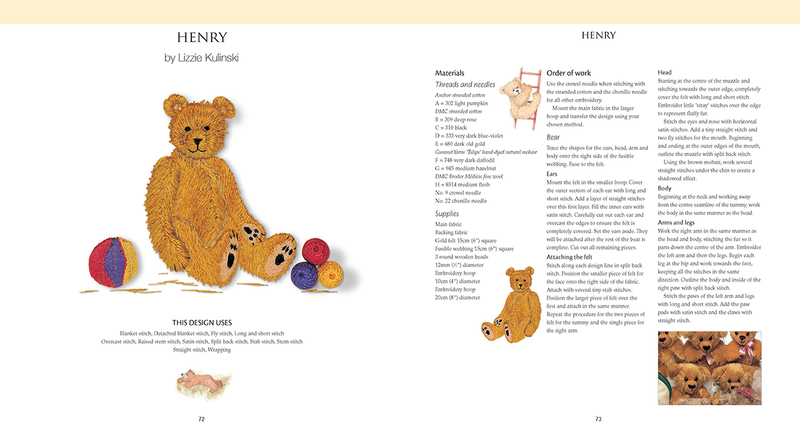 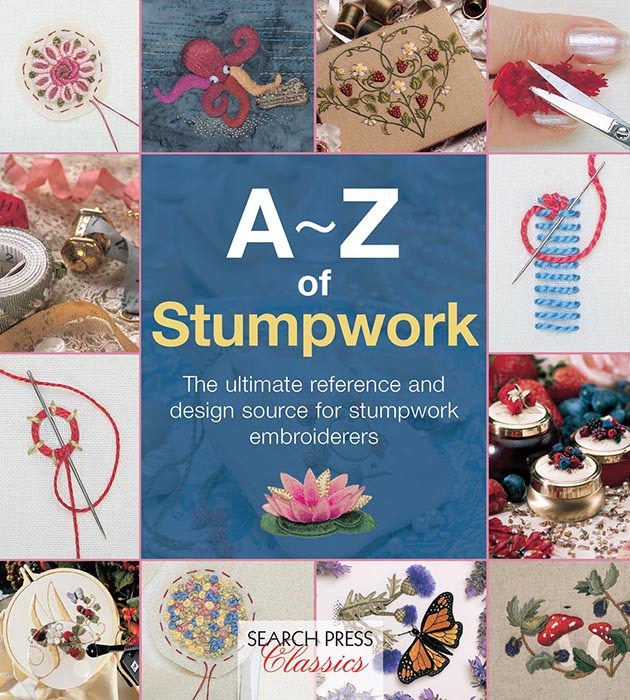 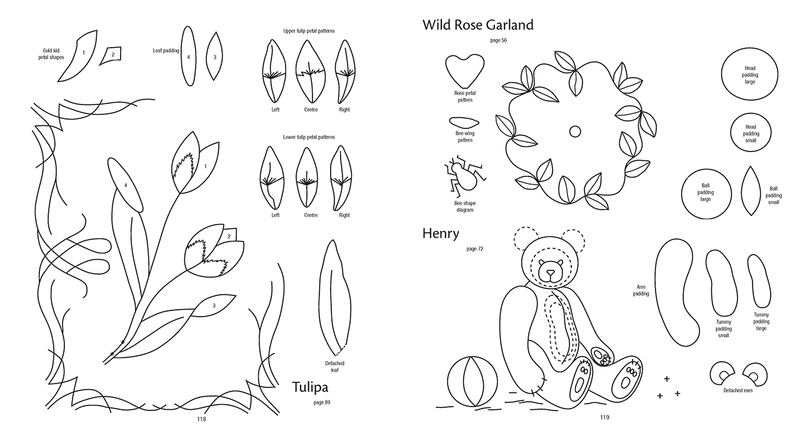 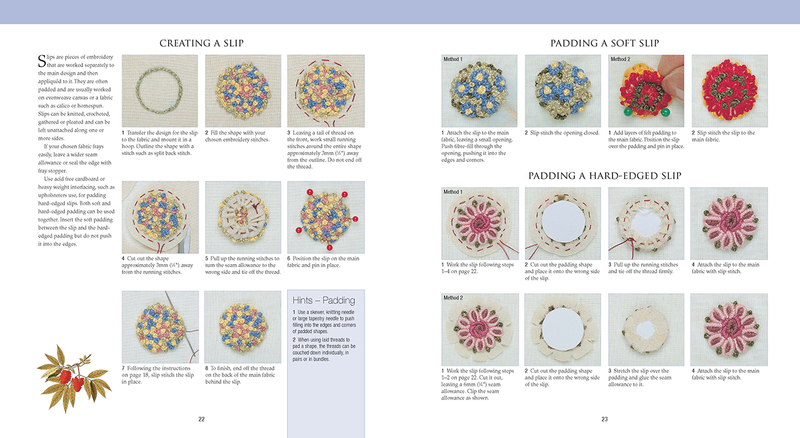 Comprehensive guide to stumpwork full of hints and tips covering all the embroiderer needs to know with over 400 step-by-step photographs and instructions presented in five easy to use sections, and with 20 stunning designs from around the world. 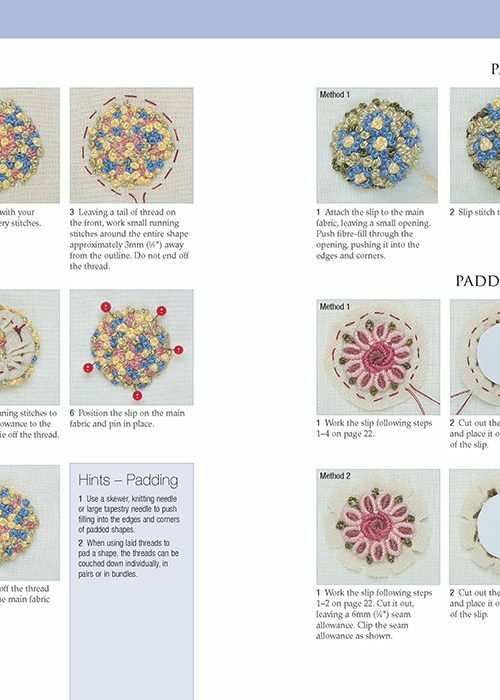 Each design is beautifully presented with colour photography, easy to follow instructions and full size pattern. 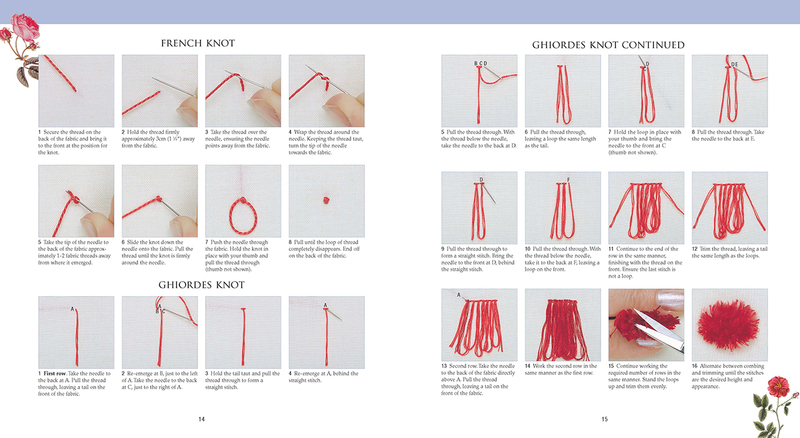 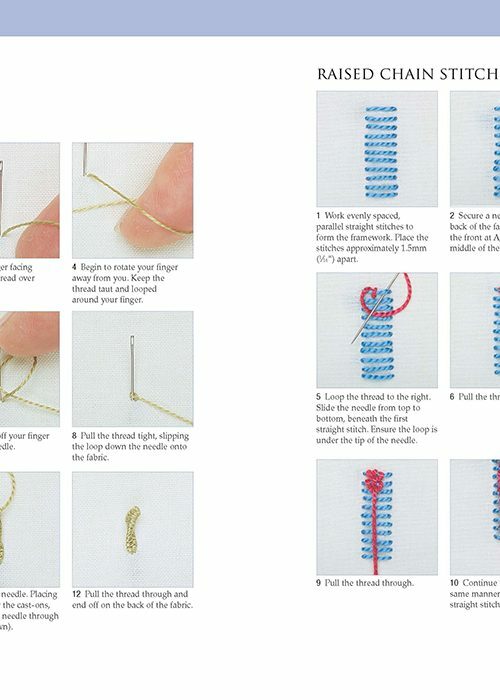 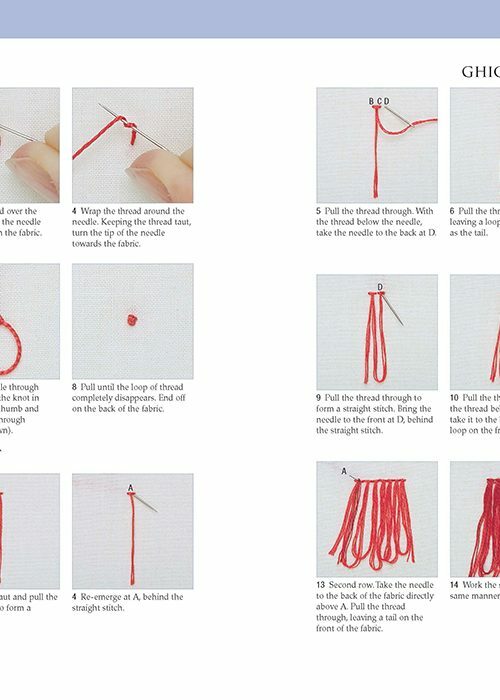 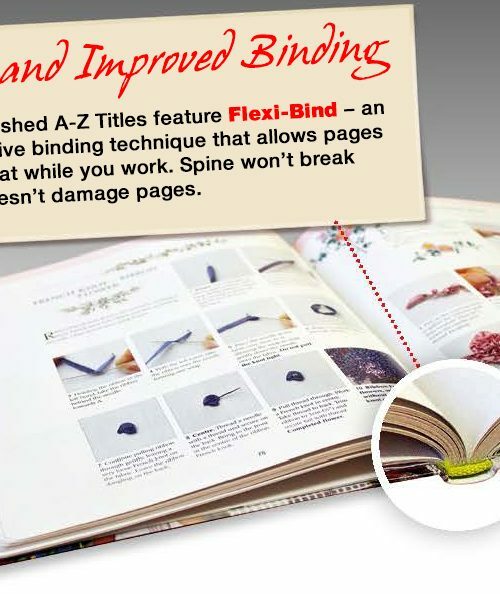 There is expert advice on the materials and tools you need to ensure success and enjoyment, and tips and hints to help you perfect your stitches and techniques.